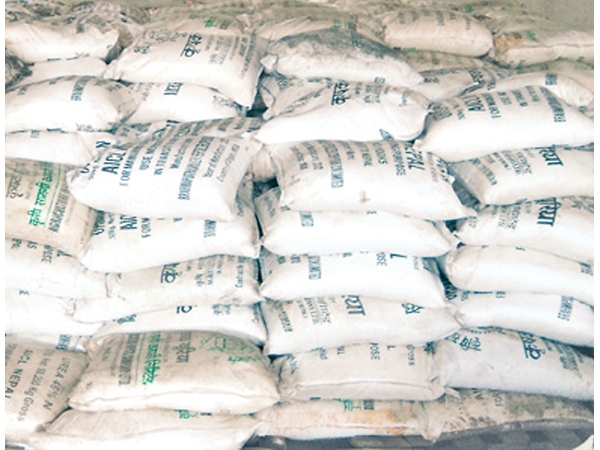 India has agreed to provide 30,000 tonnes of urea following Nepal’s request to prevent a shortage during the spring planting season, Agriculture Inputs Company (AIC) said. Amar Raj Khair, managing director of AIC, said they were in the final stages of importing 30,000 tonnes of urea from Brahmaputra Valley Fertilizer Corporation in Assam, India. The Indian government will be providing the fertilizer at the import parity price, he said.